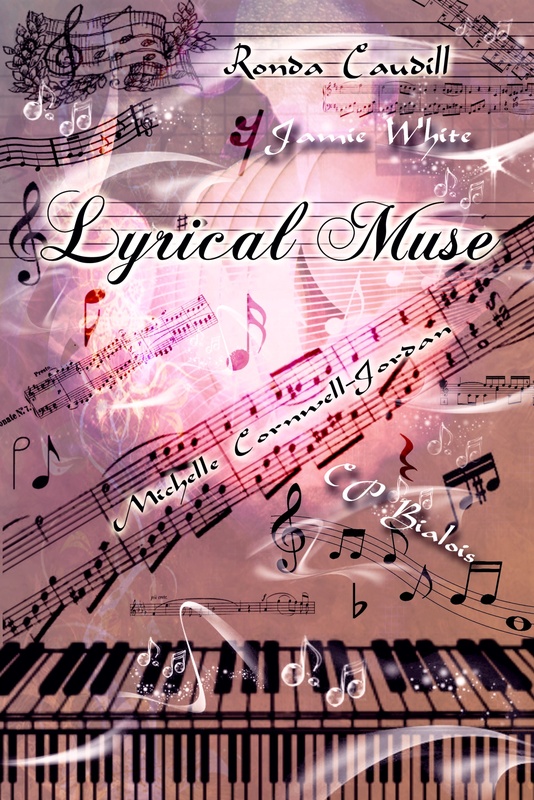 Here is the reveal of the cover for Lyrical Muse, an anthology that was co-authored by our friend Ronda L Caudill, Ph.D. I hope you all enjoy the treat! And good luck, Ronda! Lyrical Muse is a collection of stories that reflects life’s rhythms through everyday people. Each story is an example of the best and the worst of the Human soul. Every life lived has its own melody, and within these pages, the reader is taken on a journey to the blackest depths of a daughter’s murderous soul to the prickly minefield of a jealous woman’s heart and so much more. So enter of your own free will and allow our whimsical Muse to lead you on an odyssey which just might help redefine your own reality. two writers who inspired me the most are Edgar Allan Poe and H.P. for their love, encouragement, and support (and many new ideas). JamieBMusings is a music addict, book lover, pet servant & NaNoWriMo survivor. When she’s not busy writing posts for Culture Shock, she’s taking pictures for her new obsession (That Photo Blog) and spending time with her husband and pets. 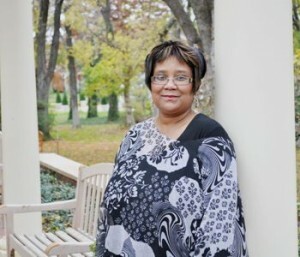 Her first book, The Life and Times of No One in Particular, was released in May 2012. CP Bialois completed his first full-length novel, Call of Poseidon, in 2007. Armed with a finished product, Bialois began working on another book, The Sword and the Flame: The Forging, unsure of what he would ultimately be doing with either. As with many others in the later part of the first decade of the 2000’s, he found himself out of work and looking into new options. Over the next two years, he would spend most days at the library, completing an additional half-dozen works. With five books currently out, Bialois is planning for the release of many more and enjoying the feedback he receives. The up-and-coming author takes inspiration from favorites such as Steven King, Tom Clancy and Sue Grafton. His love of history, fantasy and old monster movies has also served as a muse. 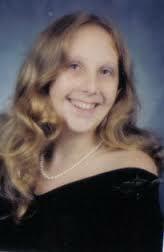 Michelle Cornwell-Jordan is a New Adult/Young Adult-Paranormal Author. Her titles include a YA Novella series Night School Vampire Hunter Trilogy and upcoming novel Chrysalis. Michelle has been married for 18 years and has a 15 year old daughter. A book lover, her favorite genre has always been paranormal adventures. Oh, and one final secret about Michelle is that she believes that she also has a secret power, but if she told, she would have to zap ya! Again, congratulations to all involved and a hearty hooray for Ronda! Looking forward to your anthology’s release!